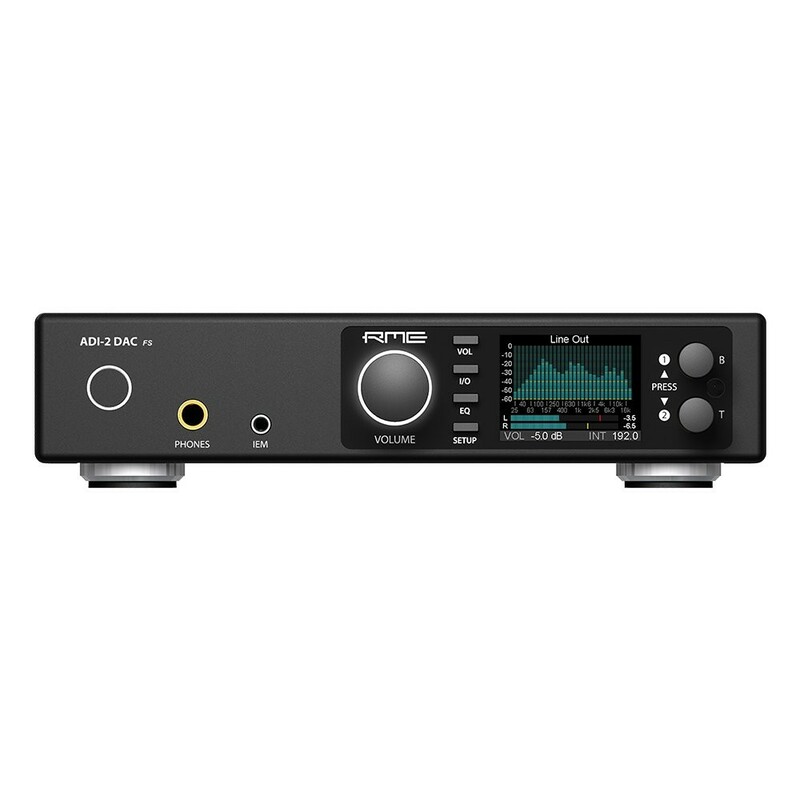 In 2016 RME released the RME ADI-2 Pro. With a lot of fresh ideas, innovative features and numerous useful functions it rolled up the AD/DA converter scene and quickly became a reference for both AD- and DA conversion. 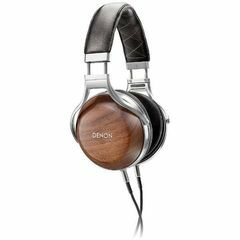 Equipped with two Extreme Power headphone outputs it also found its way into HiFi and home use, getting countless rave reviews for its sound, flexibility and technical prowess. 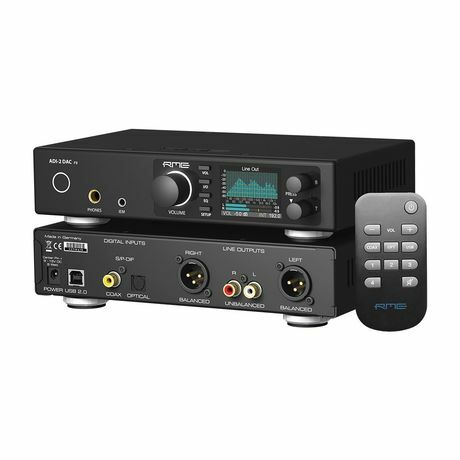 To address the home and HiFi users, RME exchanged some of the Pro's studio features with typical home and HiFi ones. 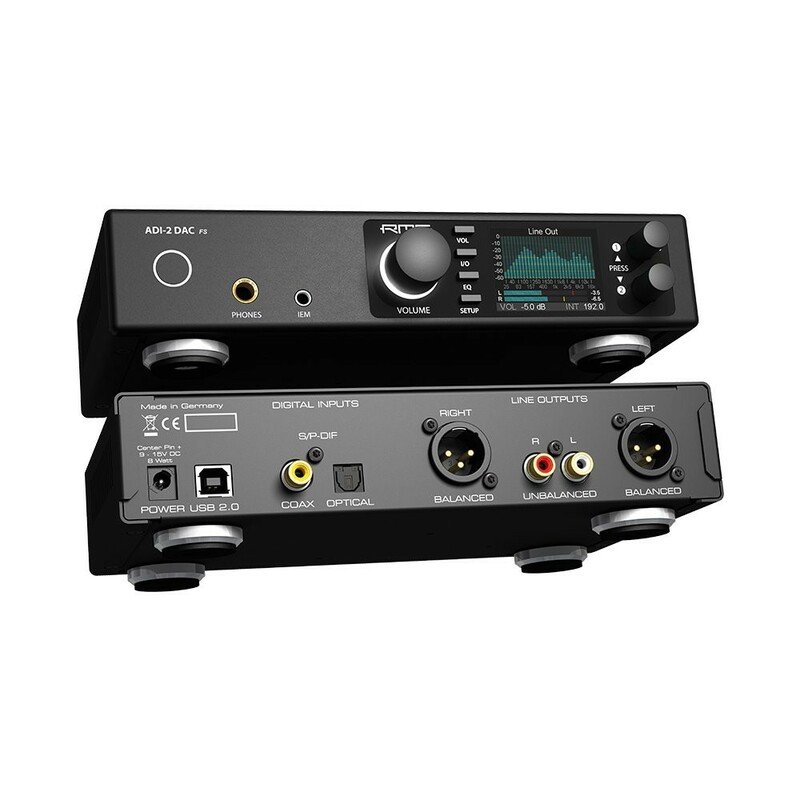 With an adapted feature set and much simplified operation RME proudly presents the ADI-2 DAC. Built on the technology, concept and features of the ADI-2 Pro, the DAC concentrates on DA conversion in top high-end quality, along with two exceptional headphone and IEM outputs, and - a remote control. 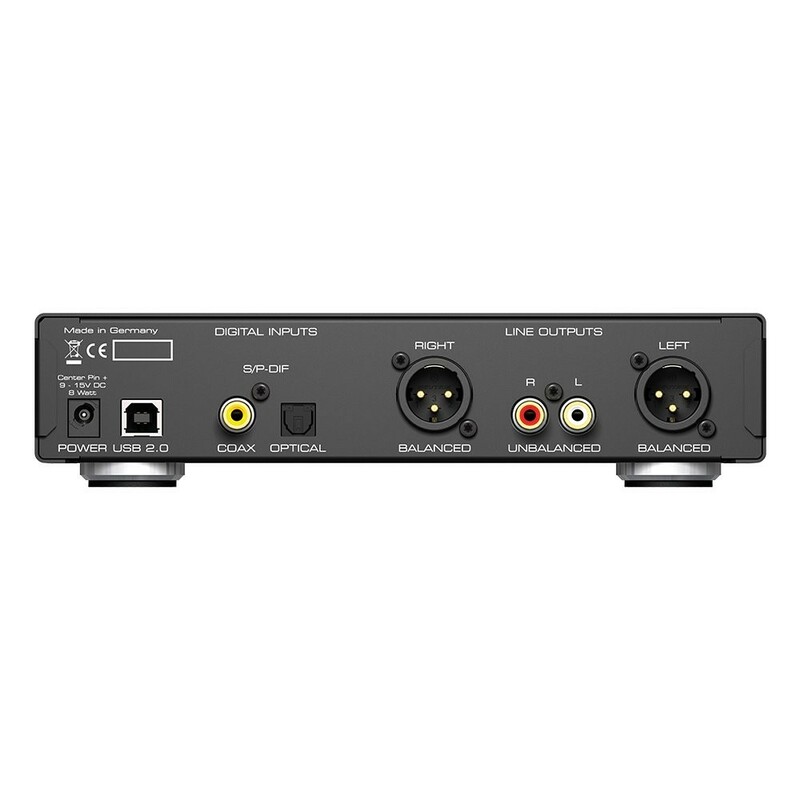 Packed into the compact half 19" format factor, this little gem is filled with the finest high-end electronics, offering a reference class conversion from SPDIF coaxial and optical (ADAT compatible) and USB to RCA, XLR, TRS and min-TRS. As the most versatile DAC available, the ADI-2 DAC offers balanced/unbalanced analog I/Os, an Extreme Power headphoneoutput, a super low noise IEM output, SteadyClock FS, 4-stage hardware output level control, DSP-based signal processing, external power supply operation, Class Compliant USB compatibility, sample rates up to 768 kHz as well as DSD and Direct DSD playback. 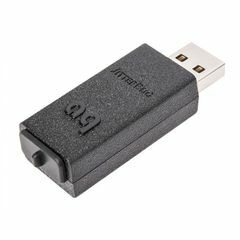 The SPDIF input signal can even be recorded via USB - as one would expect from RME the DAC is a true 2 channel Full Duplex audio interface. 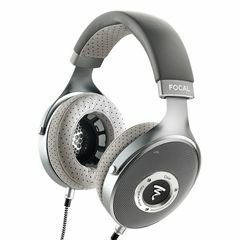 A studio converter with all lights off? Defective. 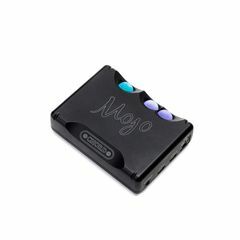 But on a DAC it was one of the most often requested features from our ADI-2 Pro HiFi customers. Here we go: display, function keys, volume knob, even the standby button - they all go off after 10 seconds of no user operation when AutoDark is activated in the unit's menu. Touching any button or control will turn on all lights for 10 seconds. Using the remote AutoDark can also be switched off / on, and using any button on the remote turns lights on for 3 seconds. Once again: we're sure you will love it! With the DAC RME engineers took the opportunity to slightly enhance the DAC's analog output stage to be even more perfect as it already was. More relays, a different double symmetrical attenuator circuit and one additional buffer OP amp succeed in less noise and less THD. As the DAC-chip is the limiting factor here this is hard to measure, but nevertheless an important improvement, especially at lower hardware output levels typical for Cinch/RCA usage. The new hardware reference levels of +13 dBu, +7 dBu, +1 dBu and -5 dBu also add to this.